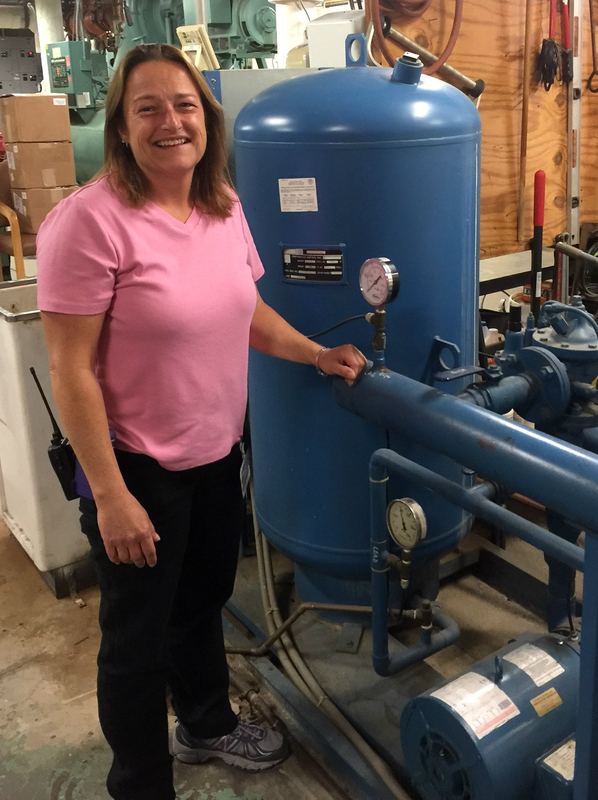 Longtime staff member Lori Rees provides a different kind of care: As director of plant operations and security, she maintains Bacharach’s physical facilities. That passion led her to a long career in a male-dominated field – building plant operations and maintenance – starting more than two decades ago at Bacharach. In fact, Lori oversees a 20-member staff of maintenance and security workers who care for the organization’s 21 facilities, from Manahawkin to North Cape May. Recent major projects have included renovating the hospital’s cardiac rehabilitation gym, putting a new roof on part of the hospital, and installing a new sprinkler system. She is also responsible for interacting with the various federal, state and private agencies that inspect and regulate Bacharach – ensuring the organization meets the highest standards for safety and quality. And while she enjoys taking care of the facilities, Lori also likes helping individual patients and families whenever she can. For instance, she’s reupholstered patients’ wheelchairs, fixed their flat tires, and jump-started visitors’ vehicles.